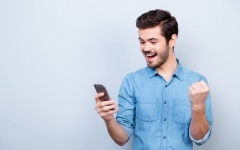 Lottoland launched in Australia in January 2016, just weeks after being granted a license by the Northern Territory government in December, 2015. 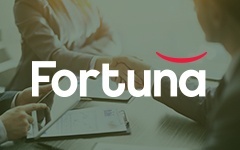 Offering choice and innovation within the Australian online gambling sector led to a staggering 250,000 Australians signing up to become Lottoland players in the first two days of operation, which coincided with the record US $1.6 billion US Powerball draw. 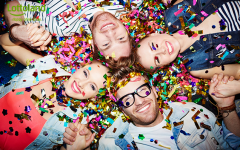 Since then, Lottoland Australia has continued to experience exponential growth as Australians respond to the opportunity of being able to bet on a range of life-changing jackpots. Lottoland is part of a wider group of companies (the Lottoland Group). The Lottoland Group is the world’s leading online lottery operator with more than 8 million customers worldwide. 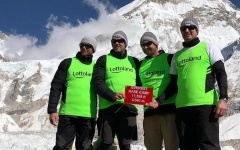 The Lottoland Group is active across four continents with 11 offices and more than 300 employees. 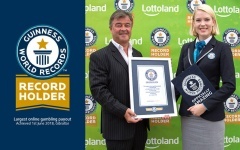 To date, Lottoland Group customers have won more than €960 million (this includes Lottoland’s whole range of products). 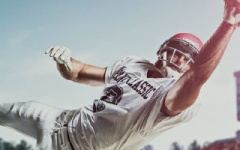 Lottoland receives a sports bookmaker license from the Northern Territory Government. 250,000 Australians sign up in 48 hours to take part in the record USD $1.6 billion US Powerball. The very first Lottoland television commercials go to air in Australia. 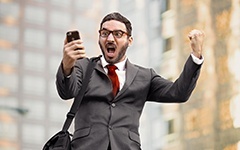 Over 30 lottery betting products are now available to Australian players. 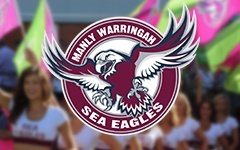 Lottoland sponsors NRL team Manly Sea Eagles, their stadium 'Brookvale Oval' is renamed to 'Lottoland'. 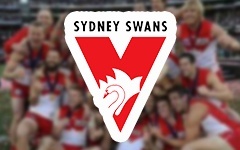 Lottoland becomes official sponsor of the AFL team Sydney Swans. 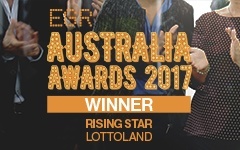 Over 500,000 clients are now registered at Lottoland.com.au. 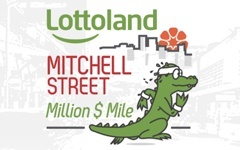 Lottoland becomes sponsor and offers $1 million prize money to break the world record. 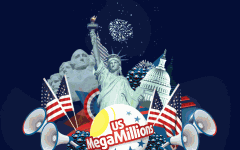 Grandmother from Melbourne wins $1.3 Million betting on MegaMillions with Lottoland. 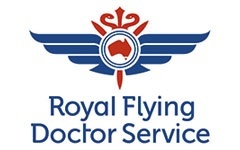 Sea Eagles legend Steve Menzies and his team completed the monumental 5500m trek to help raise money and awareness for the Mark Hughes Foundation, a not-for-profit organisation in search of a cure for brain cancer. The 32-year-old Victorian mother of nine placed a standard $5 wager which netted her a whopping $808,000 prize! 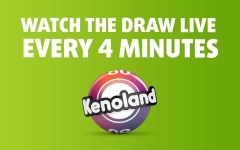 Lottoland Australia launches Kenoland - an all in one hub which lets you watch the draws you have bet on, plus additional features. THE LOTTERY BETTING REVOLUTION HAS ARRIVED IN AUSTRALIA.